Are You a People Pleaser? Learn to Say NO! In today's Max Potential Habits video, I discuss the drawbacks of being a people pleaser and offer a new habit to implement in order to say no more easily. ARE YOU SOMEONE WHO HAS A HARD TIME SAYING NO? PROBLEMS THAT COME UP FOR PEOPLE PLEASERS. FEAR OF BEING NARCISSISTIC AND SELFISH. OR, SUFFER FROM A LACK OF RECIPROCITY AND NEGATIVE OUTCOMES. POISED STATE = WIN-WIN RELATIONSHIPS THAT THRIVE. BALANCE OF ALTRUISM AND NARCISSISM. REASONS WHY DEVELOPING THE SKILL OF SAYING NO IS IMPORTANT. BEFORE SAYING YES, CONSIDER THE BENEFITS AND DRAWBACKS TO SAYING YES. PEOPLE LIKE YOU MORE WHEN YOU ARE ABLE TO SAY NO. PEOPLE BUILD TRUST WITH BOUNDARIES. SAY YES AFTER YOU’VE CONSIDERED IF IT'S A WIN-WIN SITUATION. PRACTICE SAYING NO THIS WEEK. so you can THRIVE in your personal and professional life! 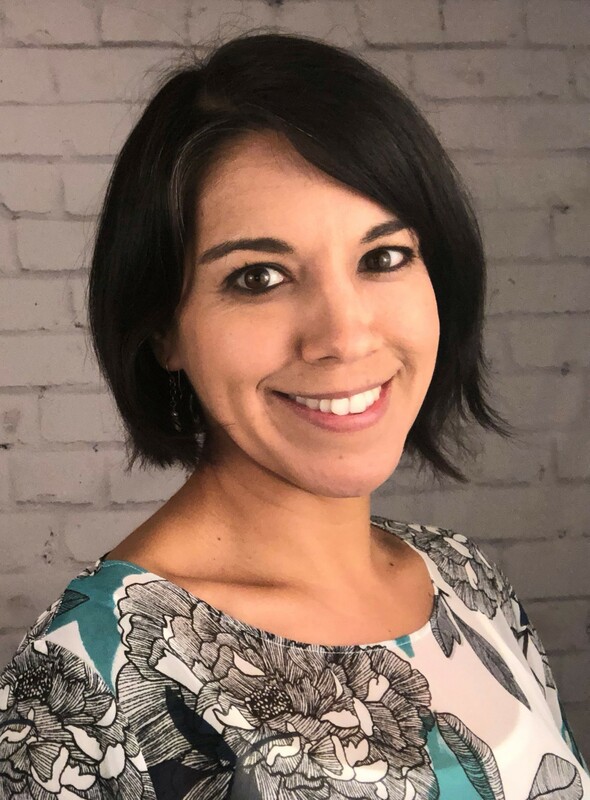 Amanda works with high power people who want to take it to the next level, coaches, aspiring and active entrepreneurs and small businesses. She lives in beautiful Boulder, Colorado and you can find more info on her website at DrBarrientez.com. Are you ready to MAX YOUR POTENTIAL to THRIVE? Schedule a consult to see if we're a good match. 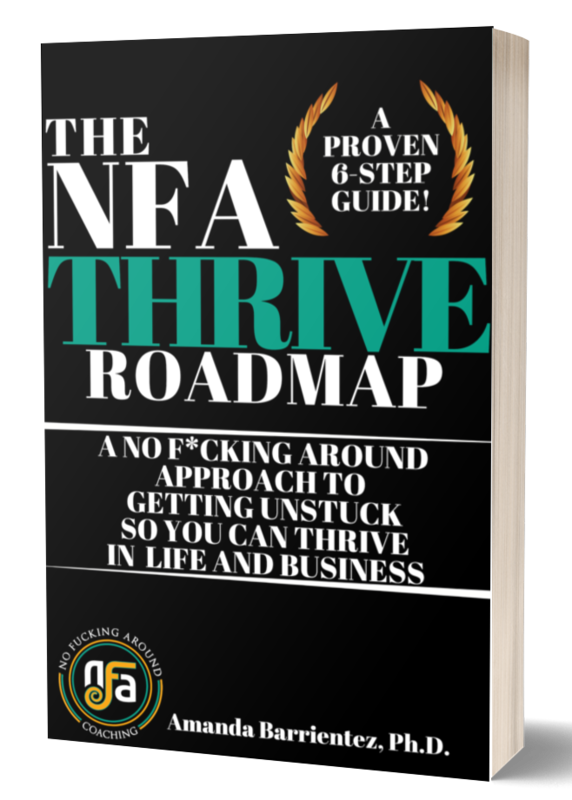 Oh Yeah - I'm NFA About My Success!